A great website is achieved by merging imagination and technology. It’s evident that the online purchase experience has now become a major part of our lives. Today, people pay their electric bills, buy bed linens or order a pizza online. 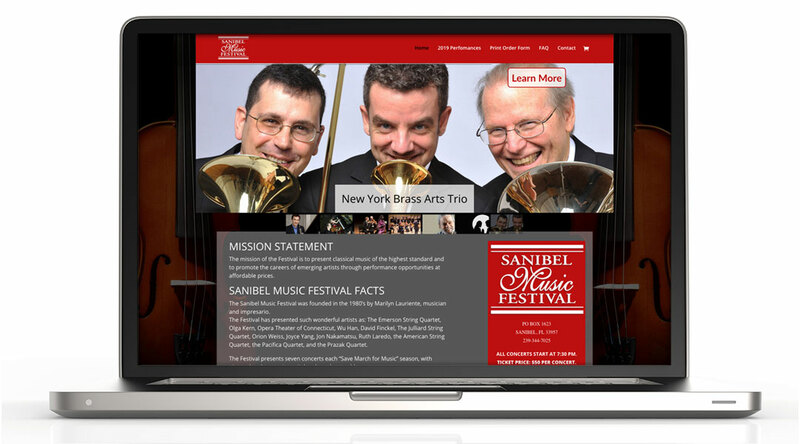 The Sanibel Music Festival needed their clientele to purchase event tickets online. This site also sports an extensive calendar plugin. 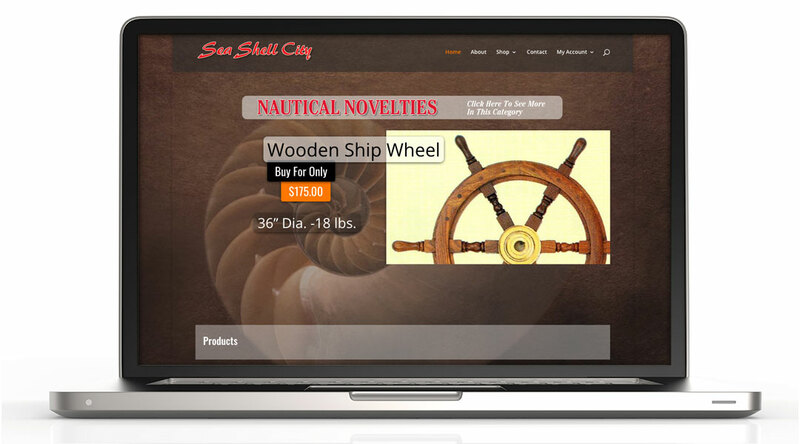 An electronic catalog website allows you to showcase your products online. In the case of manufacturers, importers and wholesalers, prices can be hidden. For retail situations, eCommerce could be added so purchases may be made online. Brochure websites are meant to inform, yet, call to action is important and should be included. 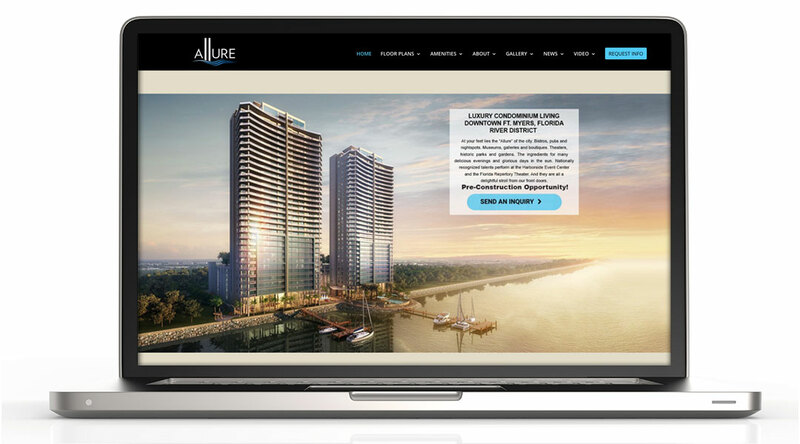 The Allure Luxury Condominiums site includes a builders biography, extensive room details including floor plans, amenities that will be part of the condo purchase package and an informative view of the surrounding location. Huge databases can store retrievable information quickly and efficiently. 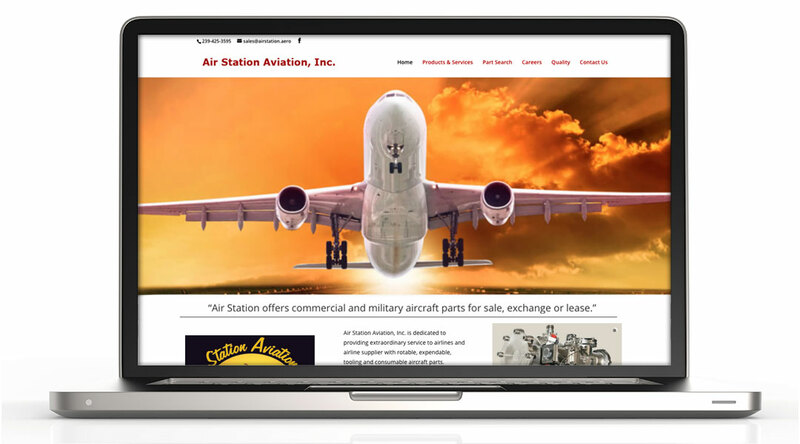 As with this sample company, AirStation sells airplane parts – tens of thousands of them. They wanted to keep an accurate inventory online that customers could search though, see if the part was in stock and then place an inquiry. 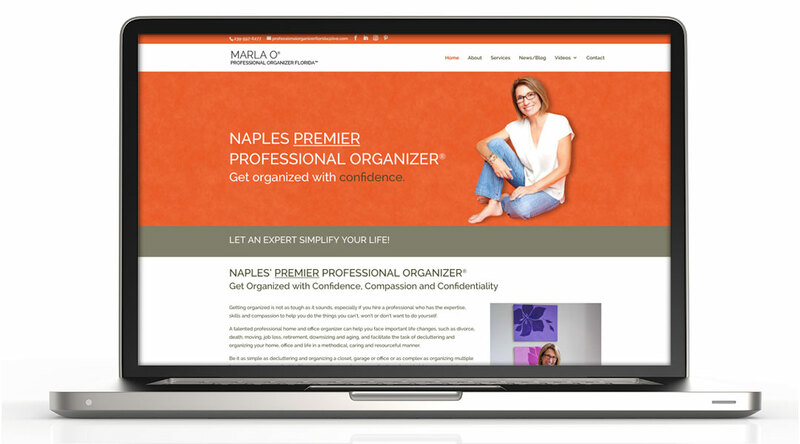 Marla is a professional organizer with writing skills. She takes her blog page very seriously. It’s a great way to communicate information to fans or potential clients. Adding new, fresh content to her blog periodically also helps her position on the search engines.